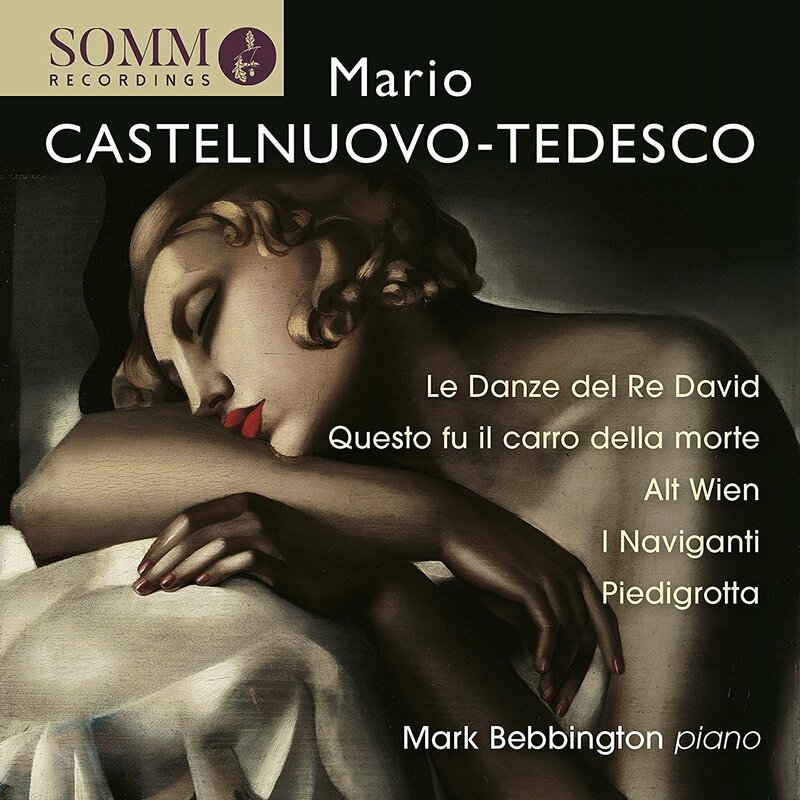 Mark Bebbington has fast emerged as one of Britain’s most distinctive and innovative pianists. 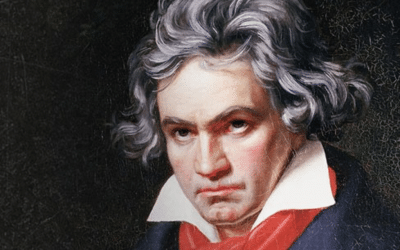 Internationally acclaimed for his performances and recordings, Mark has recently toured Europe with the Czech National Orchestra and Israel with the Israel Camerata. Mark also performs as a soloist in the US and UK with the Buffalo Philharmonic, London Philharmonic and Royal Philharmonic Orchestras. 7.30pm St George’s Church, HA1 4RJ. 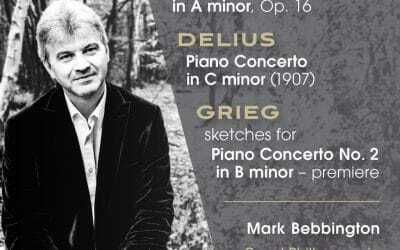 The final concert in Mark’s ‘Pianograms’ series featuring the Schubert Impromptu D899 and Sonata in A D664, along with Mussorgsky’s Pictures at an Exhibition. On 23rd April, Mark will perform at the inaugural Harrow Music Festival hosted by St George’s, Headstone. 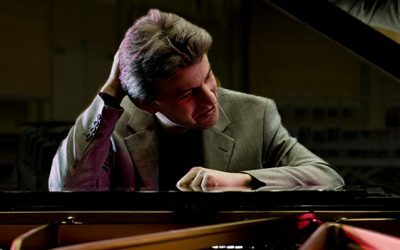 This new annual festival was suggested by Steinway artist Margaret Fingerhut following her concert in 2015 celebrating St George’s acquisition of the original main performance instrument at the City’s LSO St Luke’s. This exceptional Hamburg Steinway D concert grand has been played by many of the world’s leading pianists. Mark’s concert programme will feature works by Robert Matthew-Walker, Ralph Vaughan Williams, John Ireland and Frederick Delius. 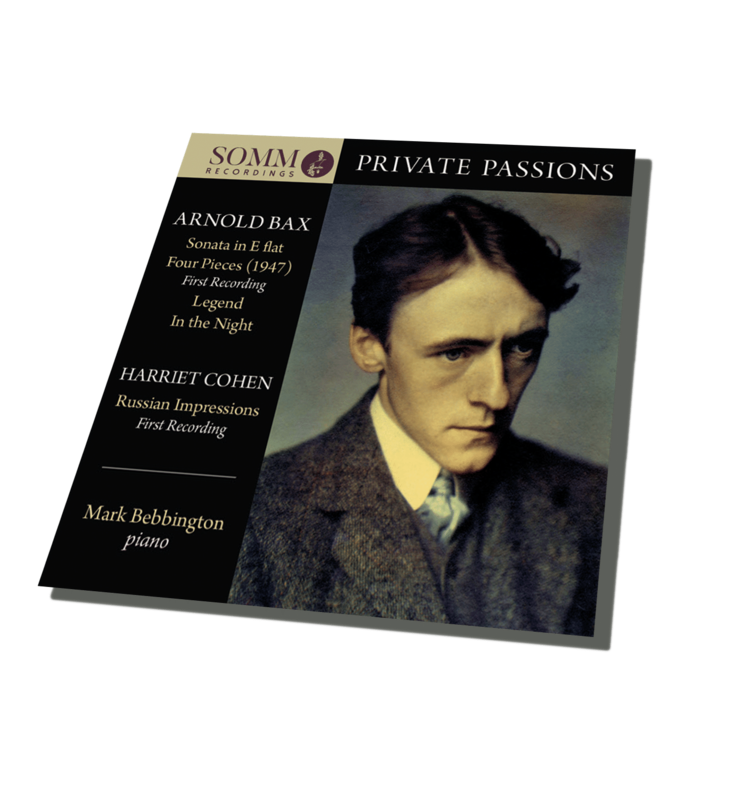 Mark will also be joined in the concert by the pianist Irene Loh for a performance of Peter Warlock’s transcription of Delius’ ‘On Hearing the First Cuckoo in Spring’. St George’s Day, 23 April, 7.30 pm, St George’s Church, HA1 4RJ. Upcoming concert with the Royal Philharmonic Orchestra. 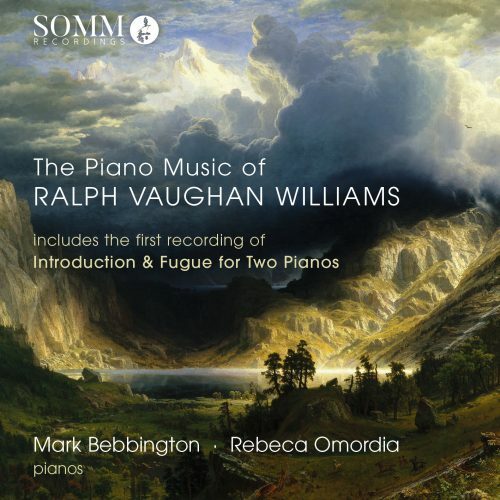 "It would be hard to imagine better performances.."
"Mark has produced some fantastic discs over the last few years..."
Mark’s recording with Rebeca Omordia, ‘The Piano Music of Ralph Vaughan Williams’, has enjoyed spectacular success this year peaking at No.3 in the specialist classical charts. 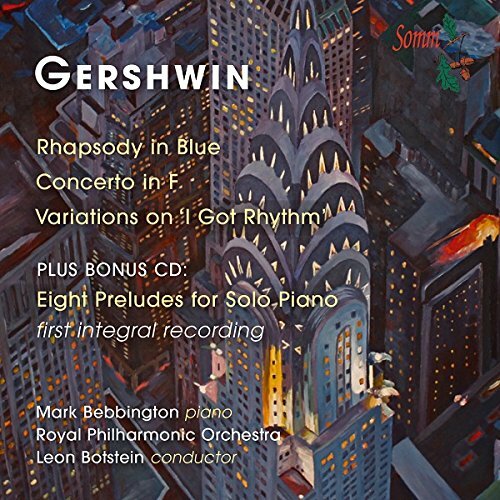 The disc includes two world premiere recordings of his music, the Introduction and Fugue and Fantasia on a Theme of Thomas Tallis (as featured on Classic FM and the latest Gramophone Podcast).